BOCA RATON, FL – The Kelsey B. Diamantis TS Scholarship Family Foundation, Inc., dba Dollars 4 Tic Scholars, a 501c3 non-profit organization that awards college scholarships to students with Tourette Syndrome, has welcomed a new board member. *Scott Anderson has been approved as a member of the Board Directors of Dollars 4 Tic Scholars. 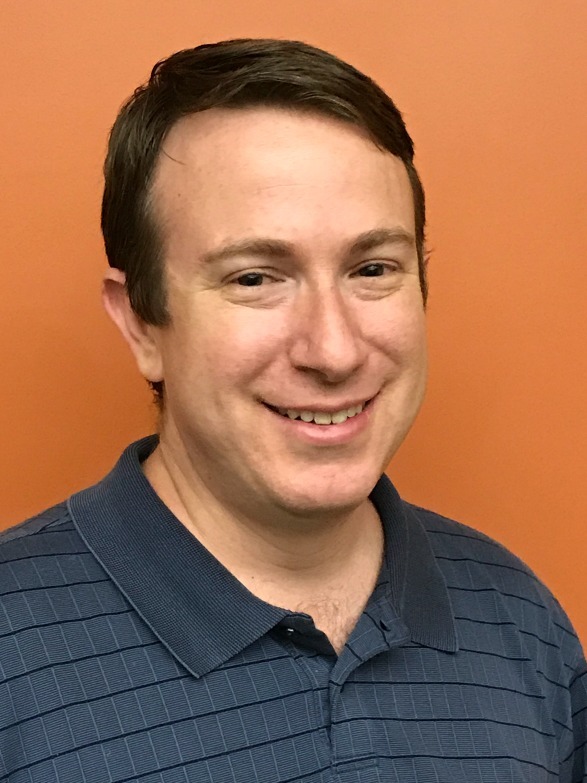 A resident of Boca Raton, Anderson is employed in corporate finance where he focuses on financial analysis, and will help Dollars 4 Tic Scholars with finance and fundraising goals. Anderson is a graduate of Florida International University with a Bachelors in Hospitality Management and an International MBA. He also has a Masters in Forensic Accounting from Florida Atlantic University. Mr. Anderson recently founded a monthly support group for Tourette Syndrome in Boca Raton. Dollars for Tic Scholars was established in 2014 in response to the lack of scholarships available when Kelsey, who has Tourette’s, was an incoming college freshman. In addition to college scholarships, Dollars 4 Tic Scholars supports younger children ages 7 to 17 by sponsoring two children every summer to attend Tourette Syndrome Summer Camp. For more information, Dollars 4 Tic Scholars may be reached at 561-487-9526, online at https://www.dollars4ticscholars.org, on Facebook at “Dollars4TicScholars”, on Twitter at @Dol4TicScholars or by email at info@dollars4ticscholars.org.